The Greneker office strikes me as a place you wouldn’t want to be stuck wandering at night, what with the bodies lurking around each corner. I scheduled my visit for early afternoon. 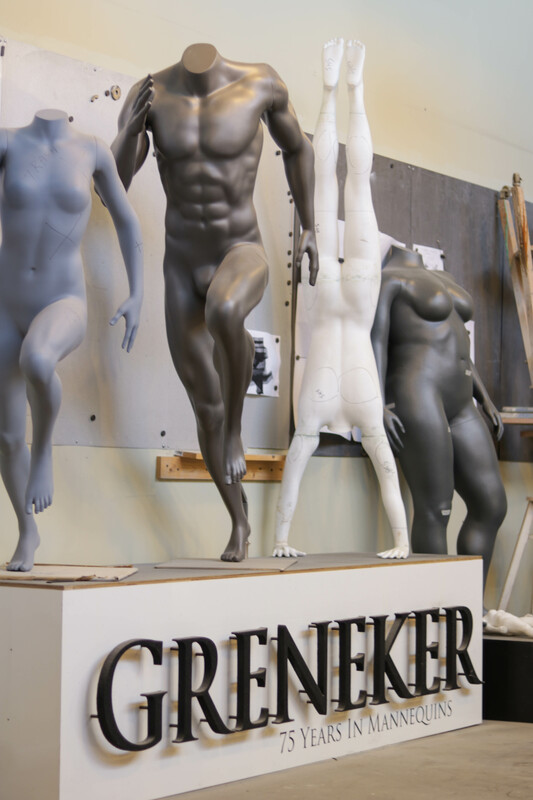 Greneker is a mannequin manufacturer based in Los Angeles, California. They’ve worked to stay cutting-edge in their industry since they started in 1934, always keeping pace with the latest groundbreaking materials and manufacturing methods, like moving from plaster to fiberglass around World War II. They’re proving that even an entrenched player in the game isn’t too old to learn new tricks: their latest foray is into the worlds of digital and 3D printing. Steve Beckman is President & COO at Greneker, and he’s been a part of the evolution of the company over the last 2+ decades as they’ve set themselves apart in their industry. Whereas they began by working independently from apparel manufacturers, Greneker found themselves doing more and more custom work for specific clients. They found their niches in the athletic wear and plus size markets, and working with big-name clients like Under Armour and Adidas in the clay design process provided its own set of challenges. If you want to talk with someone about whether Greneker is in fact a creepy place to be stuck at night, Daniel Stocks is your man. 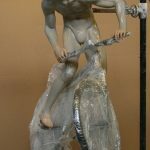 As Senior Sculptor at Greneker – or Sculptor Extraordinaire, as Steve tended to refer to him – he’s the one responsible for following through on all those client requests. 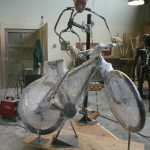 “A lot of the time I would work late at night making all these adjustments and changes while the people are in town so that they [could] see it the next day,” Daniel recounts. 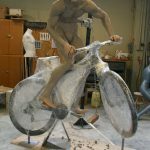 And that was after starting from scratch on the figure: constructing a metal armature and building up the clay by hand. True to their trailblazing past, Greneker began searching for ways to update their process and make themselves more efficient. Greneker dipped their toe into 3D printing with a smaller-scale CubeX and quickly realized the potential of the technology. 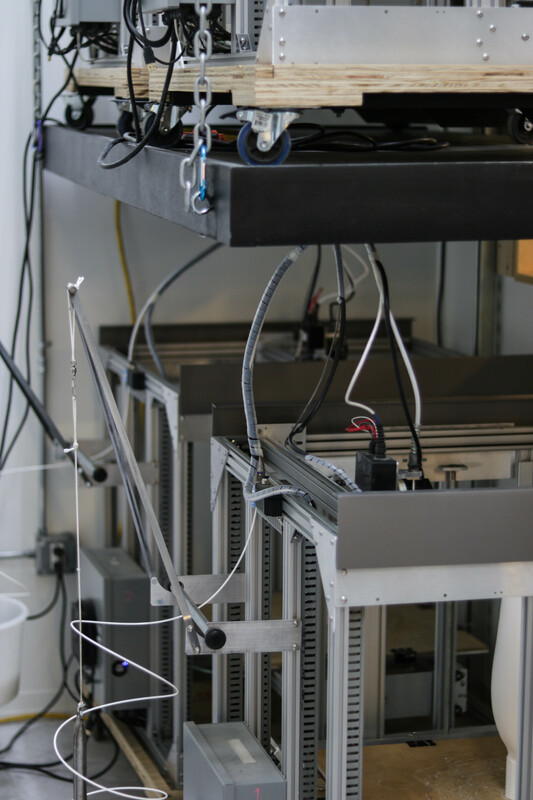 They purchased a few other small 3D printers, and then Daniel began the hunt for a large-scale printer with the right price tag. He came across Gigabot. “Well, there was really nothing else on the market within a reasonable price point that would make pieces big enough for a full body,” Daniel muses. “We selected the printer based on, again, the human body,” Steve explains. 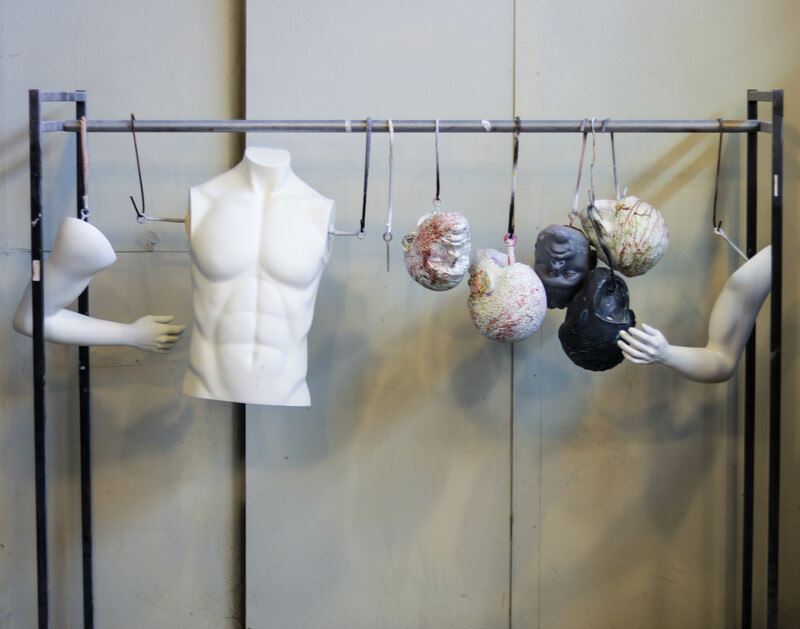 “We’re a mannequin manufacturer. 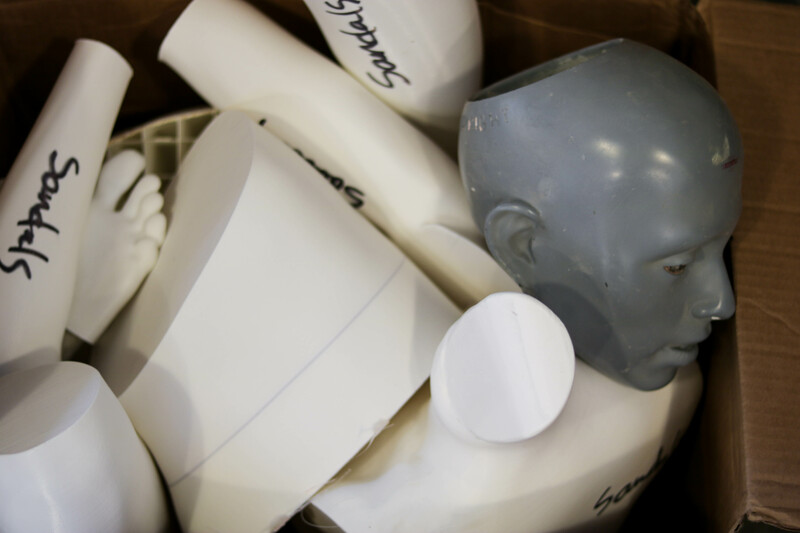 We wanted larger printers to be able to print torsos and legs.” Their 3D printer arsenal includes a range of machines, from small-scale printers good for the details on hands and faces, up to the large size of Gigabot for cranking out large pieces. Take a stroll through their office and you’ll come across the realization of this dream: a separate room tucked within their main sculpting area which they built specifically for 3D printing. “The Gigabots work fantastic for large-sized pieces, so we bought a bunch of them,” Steve recounts. 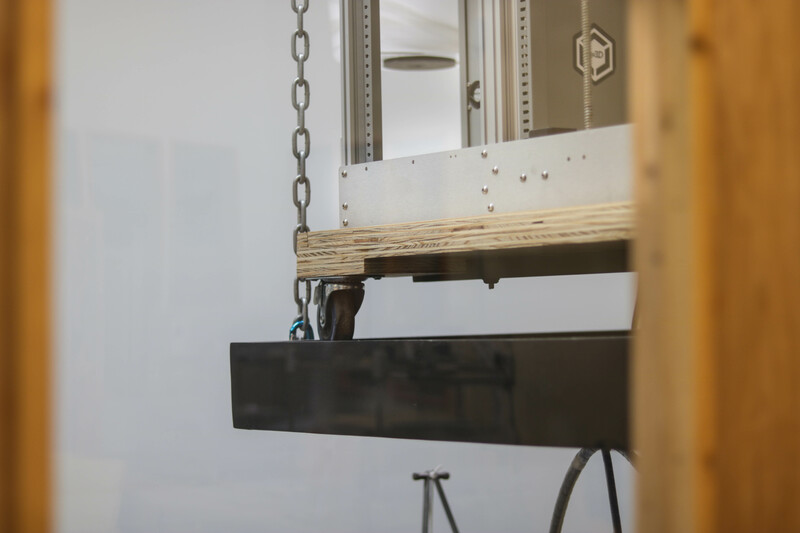 Greneker is now up to four Gigabots – stacked two-by-two and suspended from the ceiling – which they house in this room along with their smaller-scale machines so they can run 24 hours a day. Steve explained that the benefits that came with moving from clay design to digital and 3D printing have been numerous. The biggest savings may be from a time standpoint – they’re cutting from every aspect of the preproduction process. “We save time throughout the entire process,” he shares. 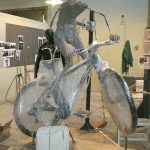 Greneker will print a full-size version of the mannequin, which, with a little sanding and painting, will function exactly like the final mannequin, albeit not in the final material. That gets shipped to the client where the stakeholders can review the piece exactly as it will look in production. That gamble used to be a risky one. And this – thanks to their calculated research and work – is where Greneker excels. 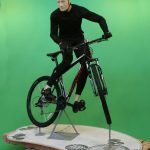 “What we see going forward is we need to be much more nimble, much faster, and much more cost-effective on the development side so that the retailers can afford to bring in specific mannequins for specific markets,” says Steve. 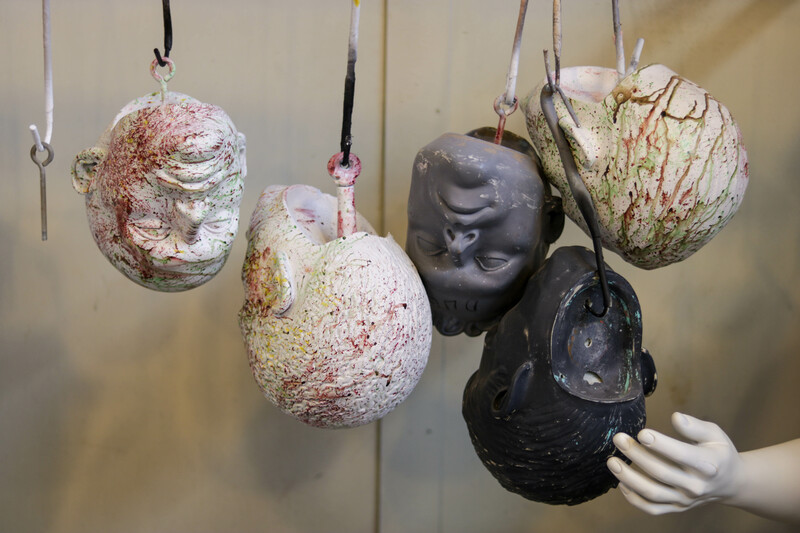 The tedious parts of their old process -the gambles on trends, the risk of botched posing, building up new armatures and clay bodies by hand, the endless on-site client visits to make tweaks and get approval – all of that is now off their plate.